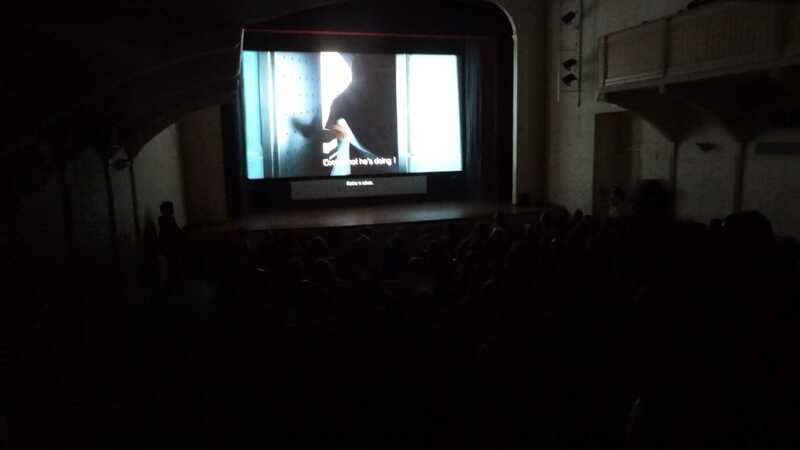 There are thirteen films in competition at the Feature Films section, eighteen more at the Short Fiction Films section, while another nineteen are competing in the Animation Short Film Section. Among the Festival’s guests is Swedish actress Lina Leandersson, best known for her role as the vampire child in the famous film Let the Right One In. Leandersson, now unrecognisable, is starring in the Swedish film Broken Hill Blues. Austrian film Maybe Tomorrow deals with the thorny subject of Internet suicide pacts. According to statistics, suicide is the second leading cause of death among children and teenagers. In fact, a World Adolescent Suicide Prevention Day has been created. This year 15 Kindergartens will be competing in Camera Zizanio, while the most prominent star of the event will be 6 year-old Tobby Little who will be presenting his second film! In the documentaries section, the Festival welcomes an interesting film titled The Water and the Wall, about one of the Dardenne brothers, who, through his discussions with a foster boy, reveals how he works and approaches the characters in his films. 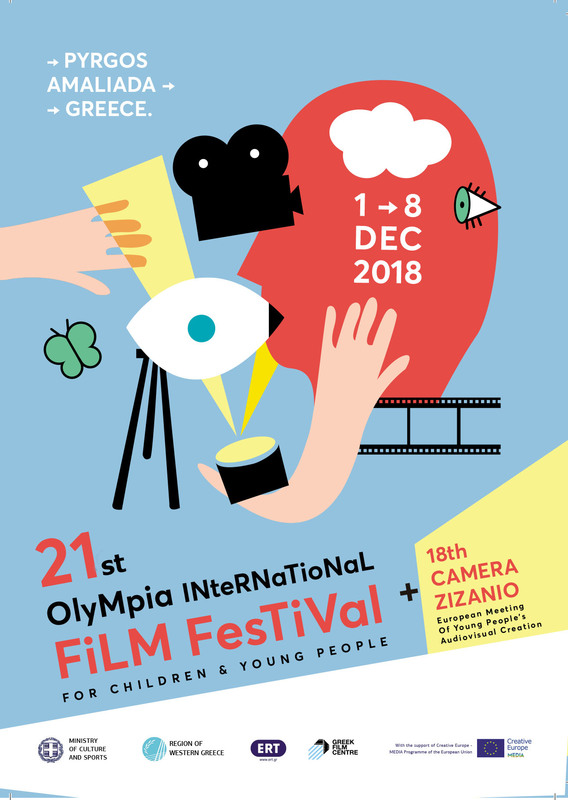 The European Meeting of Young People’s Audiovisual Creation – Camera Zizanio, co-ordinated by Nikos Theodosiou is, in its 14th edition, reaching new heights, having received a record number of more than 480 entries in total! NEANIKO PLANO, supported by the Region of Western Greece, the Ministry of Culture and Sports, and MEDIA programme.